Sure, it's awesome that all-wheel drive technology is standard on every Subaru SUV and sedan, but a functioning brake system is still critical for a safe driving experience. Bring your Subaru vehicle in for a brake inspection at Dwayne Lane's Skagit Subaru in Burlington, Washington, if you hear squeaking, grinding, or it feels a little spongy when you press on the brake pedal. By design, brakes heat up when they're used. Eventually, friction and heat take their toll, wearing down brake pad thickness and other brake system components. It's a good idea to check the brakes, including the hoses and fluid level, twice a year, or when you have your tires rotated. Towing and frequent braking will cause parts to wear more quickly. If your brakes need attention, we'll make an appointment for your certified Subaru mechanic to clean and lubricate the brake calipers and replace brake pads and rear brake shoes with Subaru genuine brake parts. At Dwayne Lane's Skagit Subaru, we are proud to deliver the highest level of Subaru repair and maintenance available in Burlington, WA. Our crew is factory trained in Subaru-specific diagnostic and repair techniques to keep your adventure mobile on the journey. 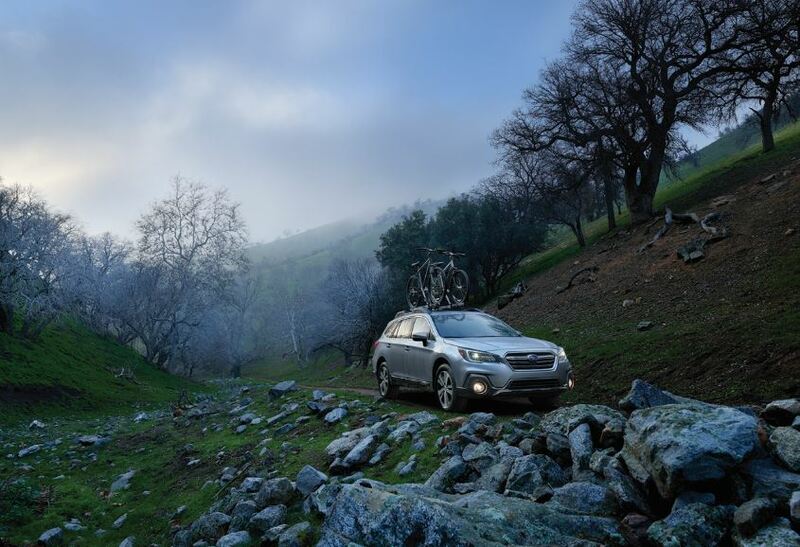 It's easy to see, we love your Subaru vehicle as much as you do. With the latest tools and deep Subaru know-how, we can fix whatever goes wrong in your Subaru Outback or Subaru Crosstrek. Whether the HVAC system is giving you trouble, or you need transmission repair, we'll make it right, at a competitive price. Our online scheduling form makes it easy to get an appointment quickly, or you can call down to our service department. Just need a fast oil change and replacement filter? Drive in to our Subaru Express Lane, no appointment necessary. Contact Dwayne Lane's Skagit Subaru to learn more about routine Subaru maintenance and repairs in Burlington, WA.